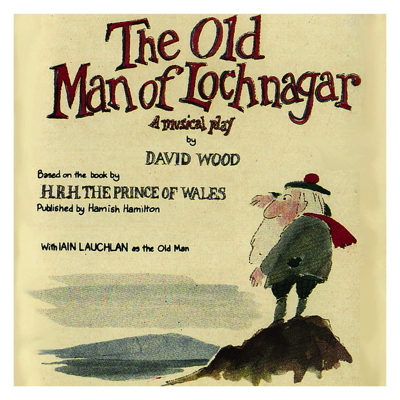 WHIRLIGIG THEATRE presented the world premiere production of THE OLD MAN OF LOCHNAGAR in the Autumn of 1986 at His Majesty's Theatre, Aberdeen and on tour to Edinburgh, Darlington, Plymouth, Manchester, Nottingham, Hull, Norwich, Northampton, London (Sadler's Wells Theatre), Birmingham, Cambridge, Buxton and Oxford. The original book, THE OLD MAN OF LOCHNAGAR by H.R.H. The Prince of Wales, is published in hardback and paperback by Hamish Hamilton. The play, by David Wood, is published by Amber Lane Press, 9 Middle Way, Oxford. Whirligig Theatre would like to thank Hamish Hamilton and Sir Hugh Casson for permission to use an illustration from the original book in all their printed publicity. 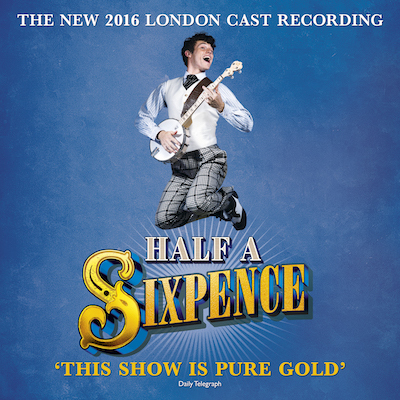 Royalties from the play are donated to The Prince of Wales's Charities Trust. This Trust provides funds for worthy projects and causes (usually with children in mind), at the discretion of The Prince of Wales's Office.